One ball could change it all. Someone is a cool $40 million richer. With the Powerball prize jackpotting after last Thursday's draw failed to find a division one winner for the fifth week in a row, excitement peaked overnight. Just one lucky person had the all-important Powerball number last night, picking up the division one prize. The winning numbers were 7, 5, 13, 4, 2, 14, 11 and the Powerball number was 14. There were six division two winners with $83,887.80 each and 79 division three winners with a prize of $3,893.55. Aussie punters were quick to notice all of the ordinary numbers were lower than 14. "Somebody won powerball tonight with the most ridiculous winning numbers. 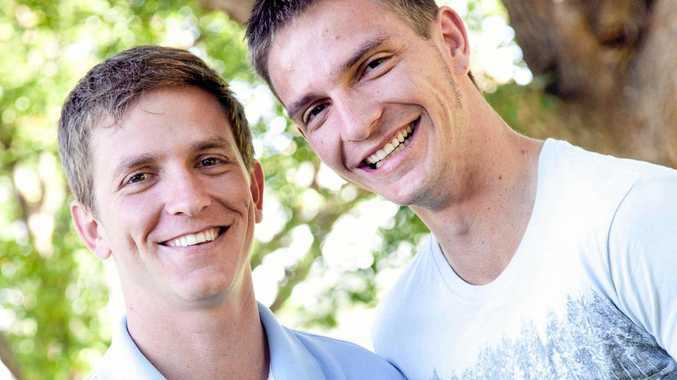 I am offended," one gambler said. "They're all 14 and under? It's meant to be in a pool of 35." Last week there were three division two winners who each took home $142,767, while 63 division three winners each won $4155. There were 882,035 winners across divisions two to nine who took home a collective $15,465,386.60 in prize money. That included three division two winners who had every number except the Powerball - so one number shy of the $30 million division one prize on offer. The last winner was in January when the record-breaking $100-million lottery jackpot captured the frenzied attention of the nation. About a third of Aussies were estimated to have bough a ticket hoping their dreams of retiring early would come true. Nearly 6000 tickets sold per minute at the peak of sales leading up to the draw. Up to one in three adult Australians from far and wide bought an entry hoping their lottery dreams would come true. But when a NSW mum became the country's biggest ever lotto winner with a record $107 million jackpot, the healthcare worker in her 40s from inner-city Sydney revealed she wasn't going to retire. The woman decided to purchase a ticket with "random numbers" the day before the draw. The winning numbers were 4, 11, 18, 20, 22, 26, 33 and the Powerball was 9. Will someone have the lucky ticket tonight? To win the top prize, players have to match all seven numbers plus the Powerball, which is drawn from a separate barrel. They can either choose a randomly generated Quick Pick entry, or choose their own numbers. 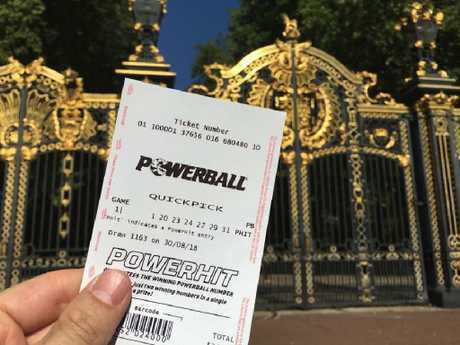 They can improve their chances of winning by buying a Power Hit entry, which guarantees the Powerball number, a System entry, which lets them choose up to 20 numbers, or a Pick entry that guarantees up to two winning numbers from the main barrel. The chances of winning with a single game are just one in 134,490,400. Chances of winning with a 12-game entry are one in 11,207,534. 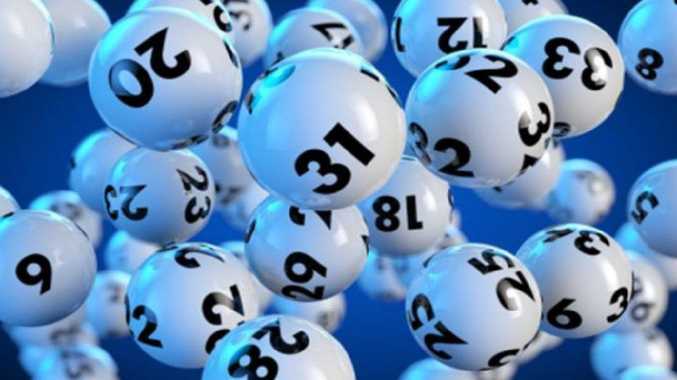 While the Powerball is a random game of chance and every number has an equal chance of being drawn, The Lott says it has crunched the numbers to reveal the most frequently drawn numbers during the past eight months. From the main barrel, the most frequently drawn numbers since 19 April 2018 are 29, 32, 17, 22, 24 and 34. From the Powerball barrel, the most frequently drawn Powerball numbers 3, 19 and 13. Powerball tickets can be purchased at newsagents, online at TheLott.com or via TheLott app. The draw happens about 8.30pm AEST tonight.